The RFID reader in style black housing providing unlimited possibilities of presentation of the code. It works in keyboard emulator mode or in virtual com port mode. The RFID reader in a hermetic, high quality housing. Guarantees a remote access to the users logs. 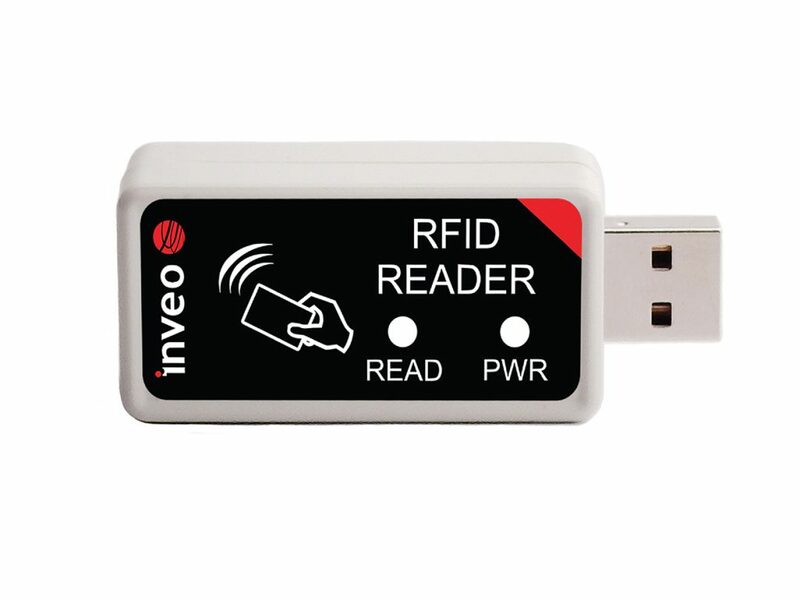 A pendrive size RFID reader. An advanced configuration application that allows for various modifications of read code. Supports Unique standard tags. 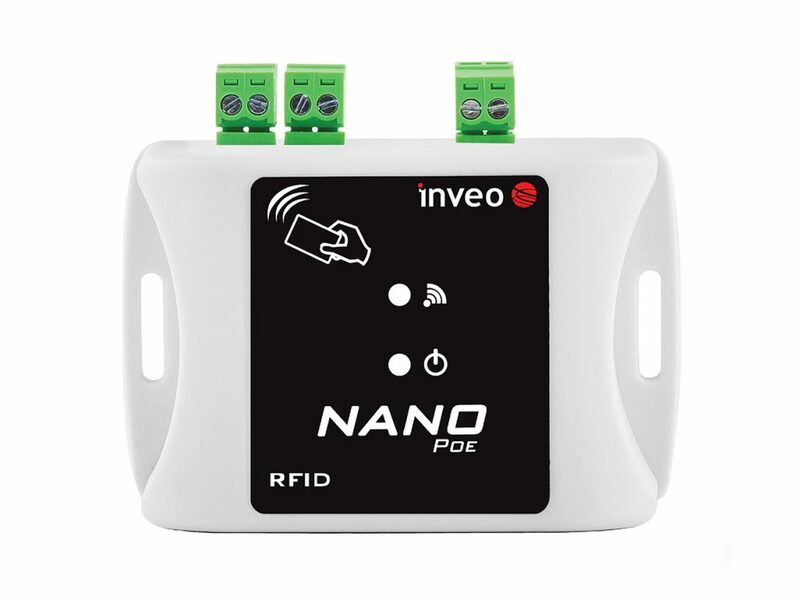 A compact module allows to read Unique standard tags, control the output and read the input state.